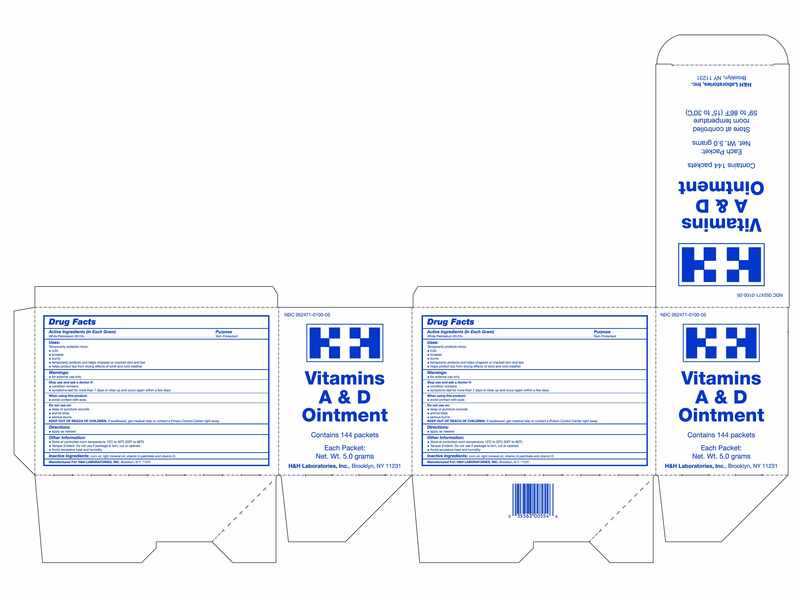 Uses-Temporarily protects minor cuts, scrapes, and sunburn. Temporarily protects and helps chapped or cracked skin and lips. Helps protect lips from drying effects of wind and cold weather. Directions: Apply liberally as needed Change wet and soiled diapers promptly. Cleanse the diaper area and allow to dry. Use with each diaper change, especially at bedtime when exposure to wet diapers may be prolonged. For external use only. Avoid contact with eyes. on deep puncture wounds, animal bites, or serious burns. Stop use and ask a doctor if condition worsens, symptoms last for more than 7 days or clear up and occur again within a few days.